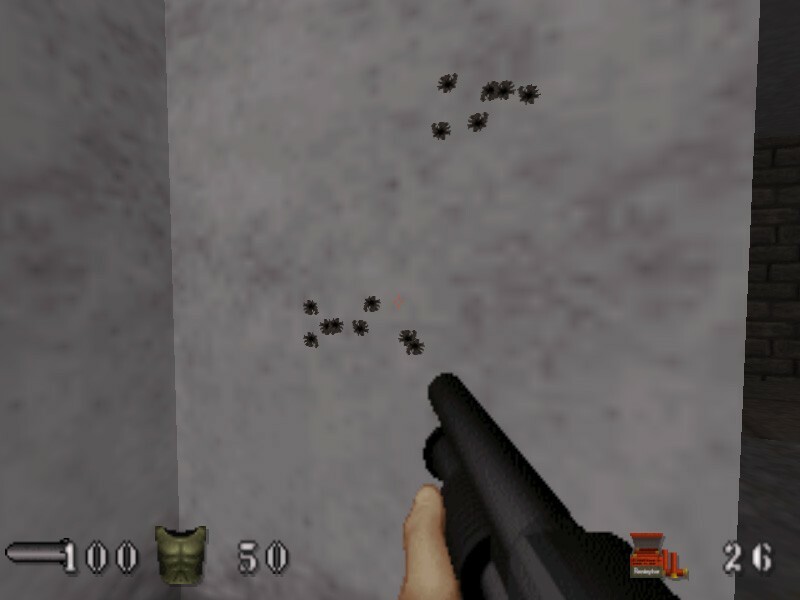 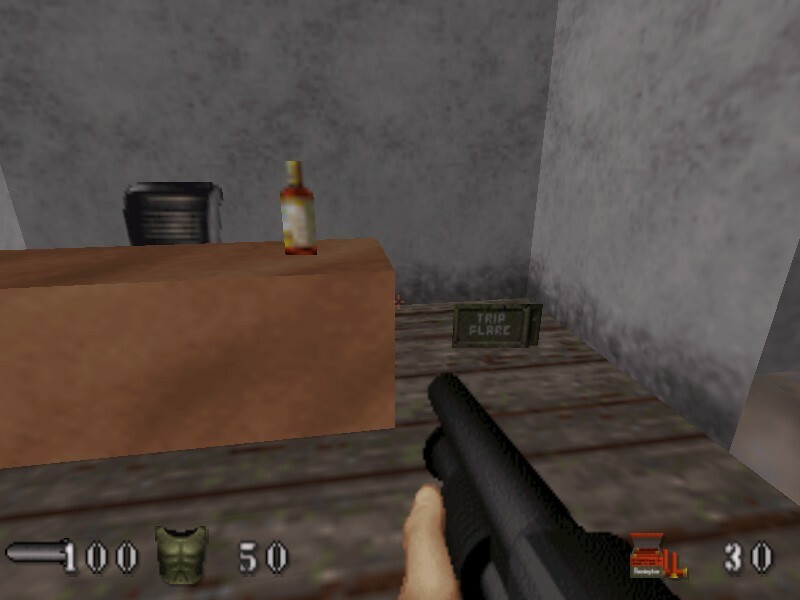 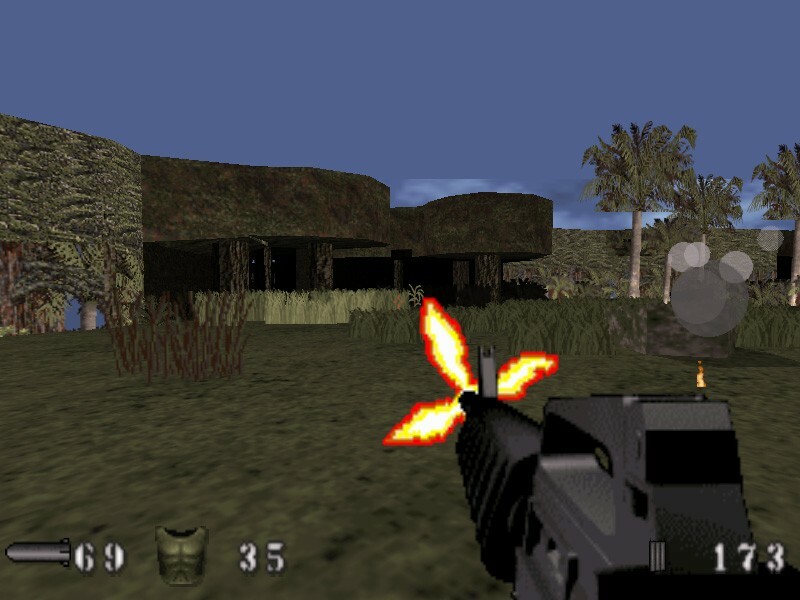 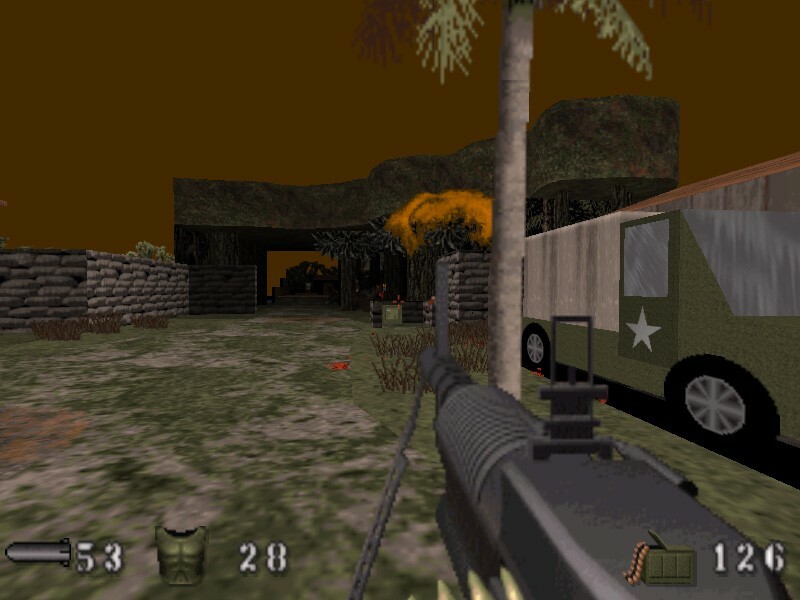 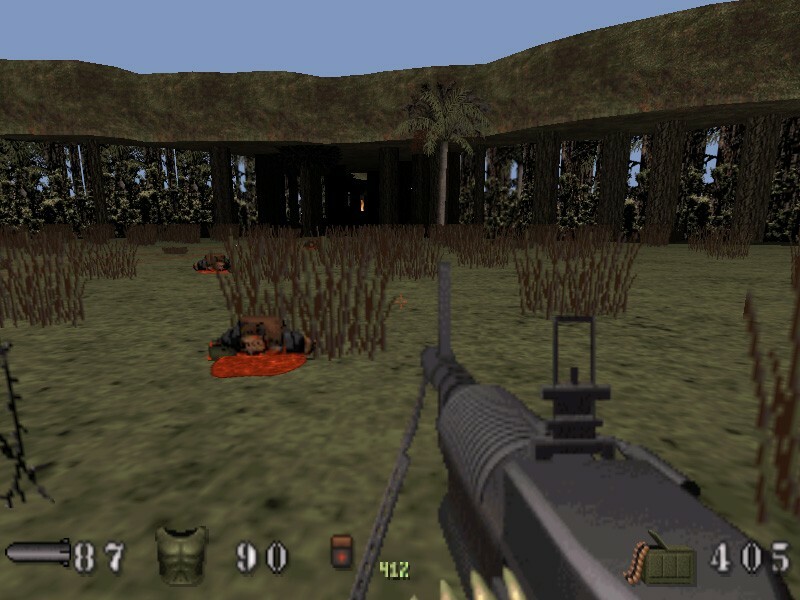 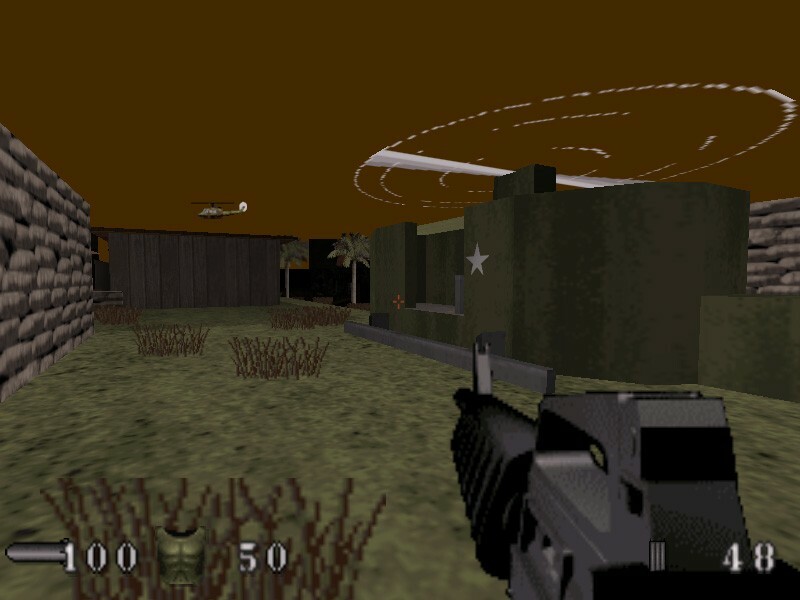 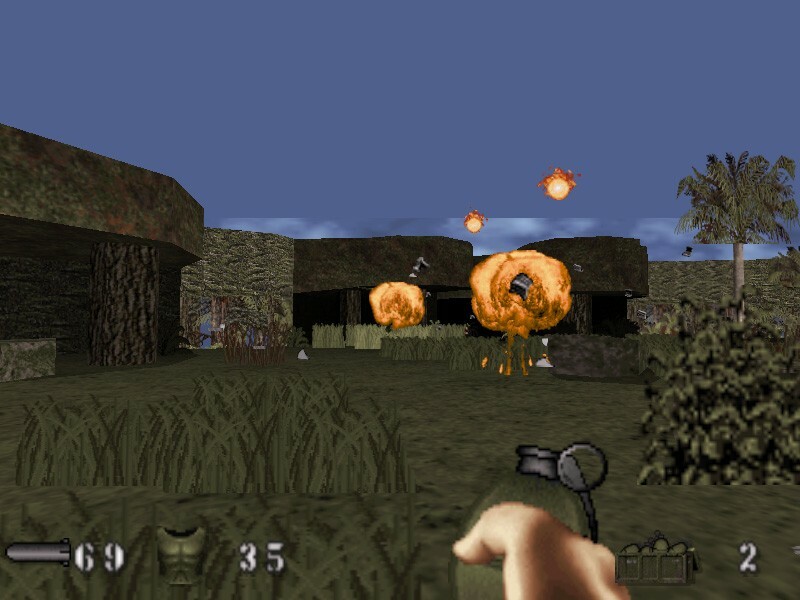 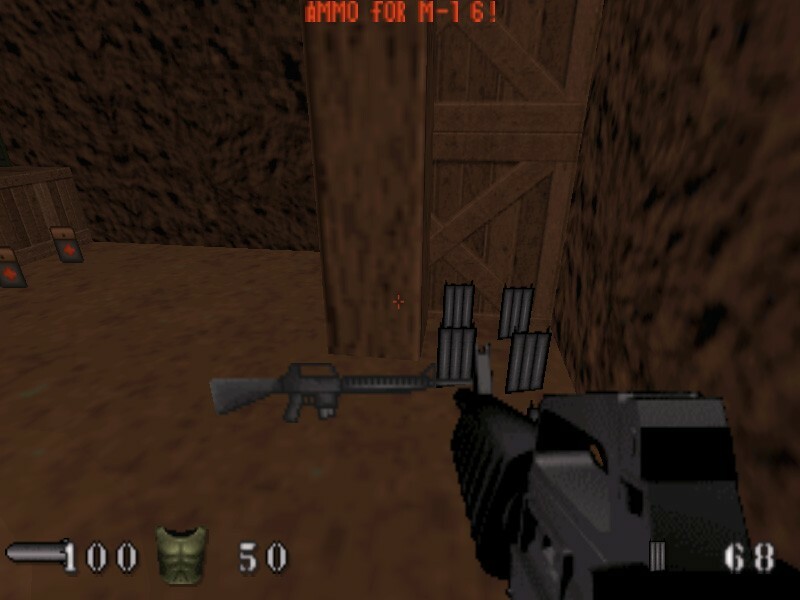 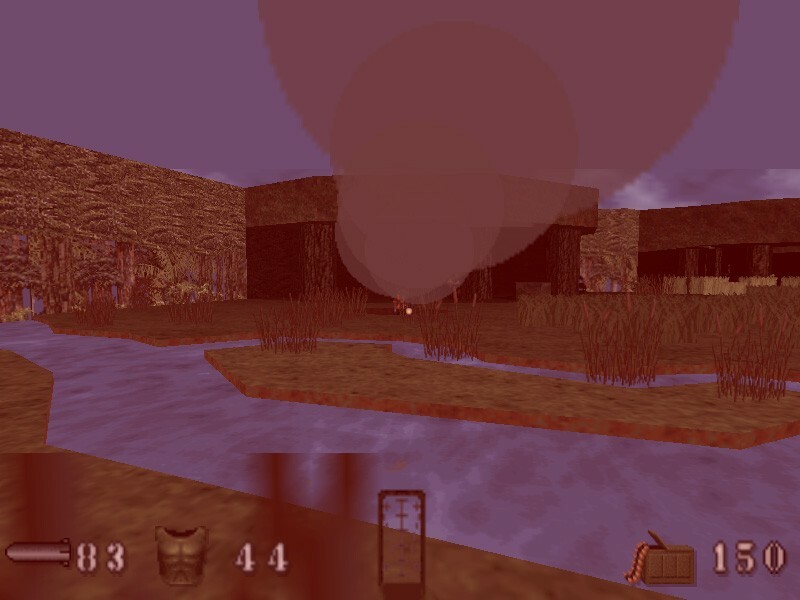 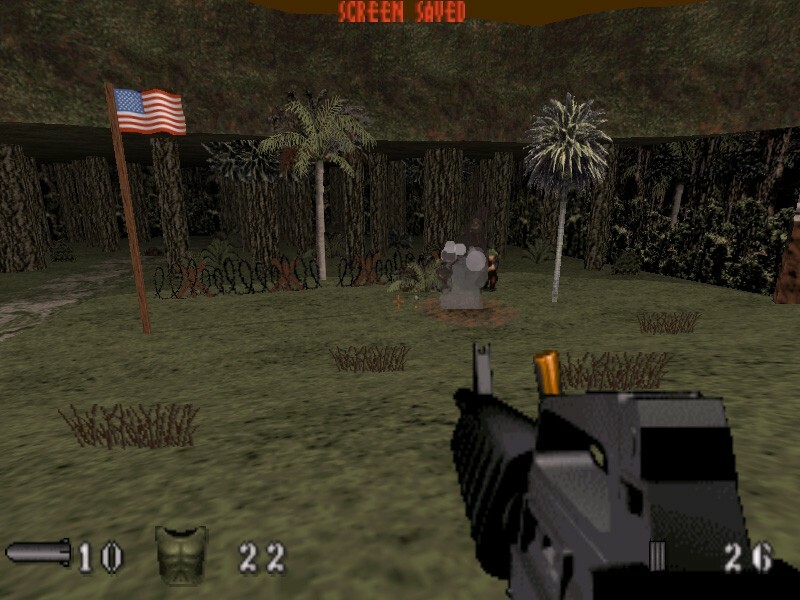 EDuke32 is originally a Duke Nukem source port available for Windows/Linux. 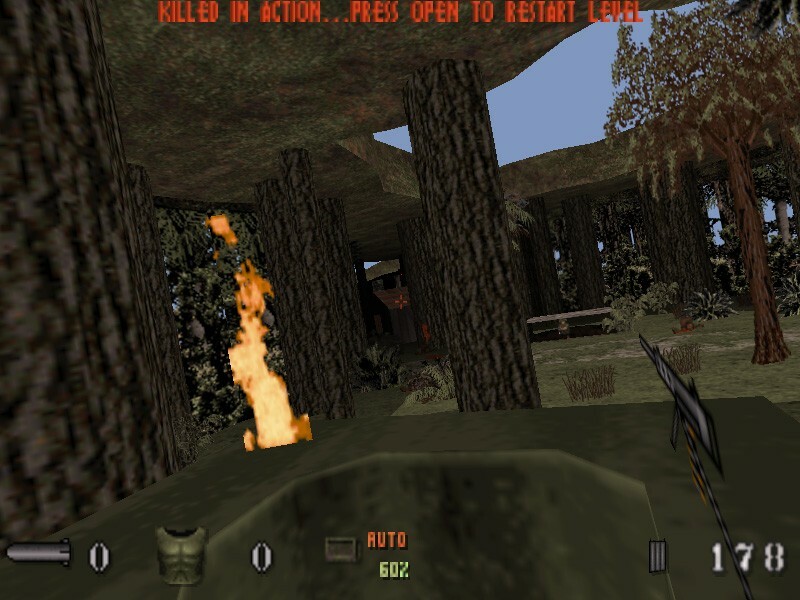 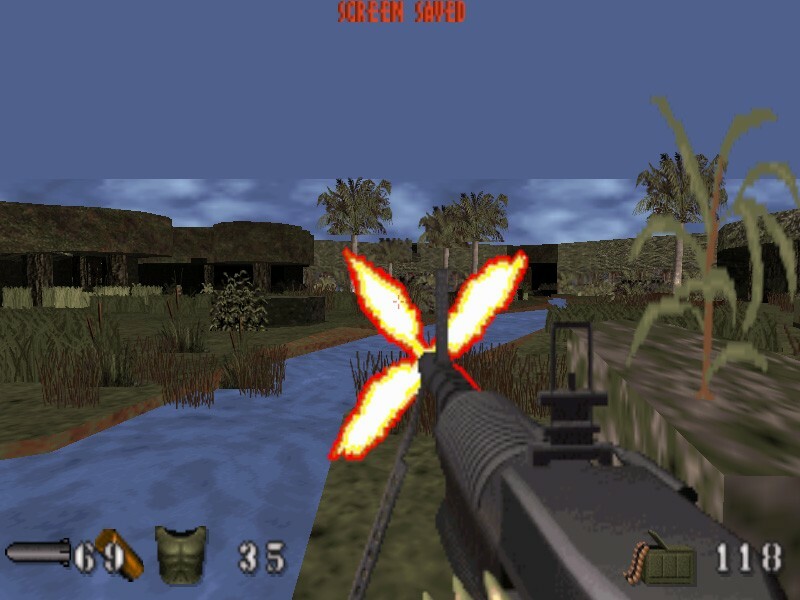 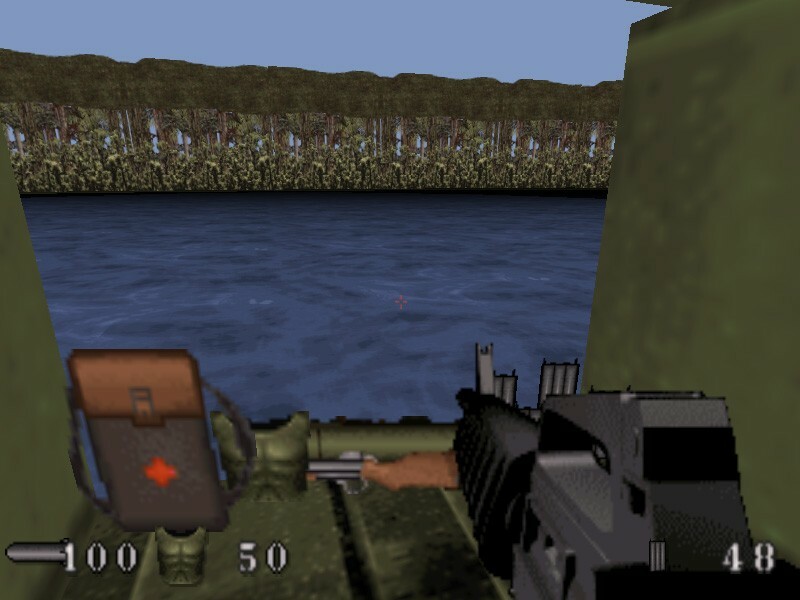 As Nam/Napalm has been created using the same Build Engine, the Eduke32 is capable to run it without significant problems. 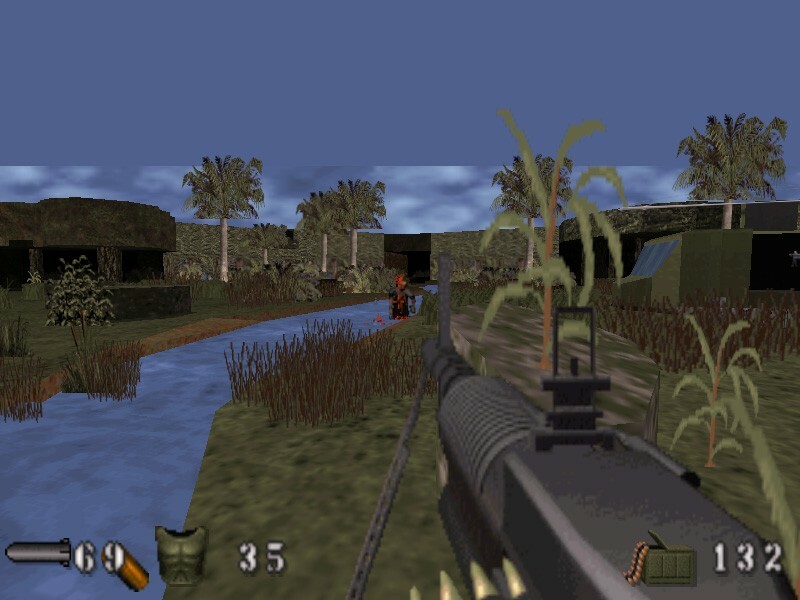 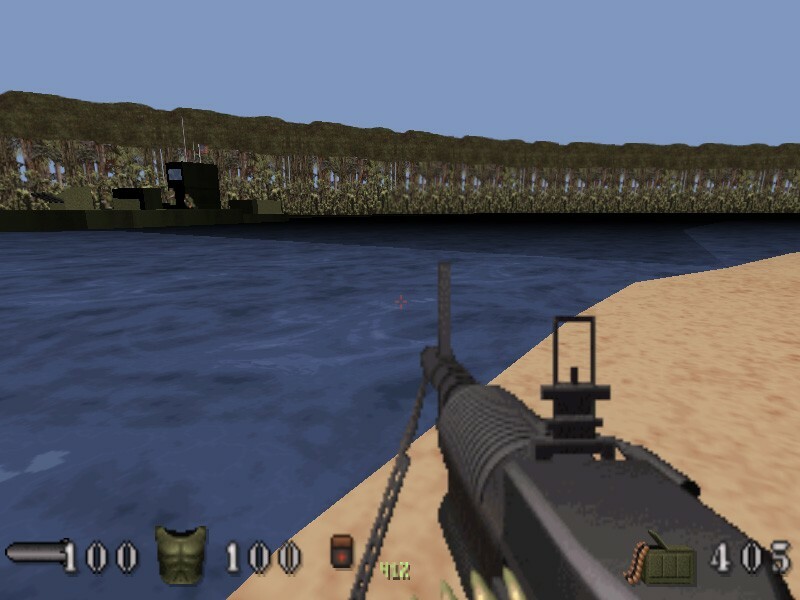 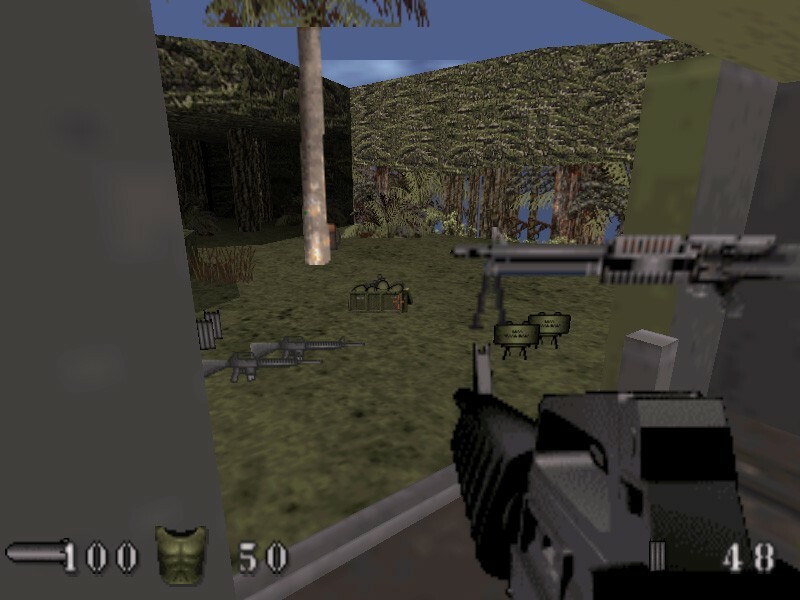 Rename 'Game.con' to 'nam.con' in original game's files. 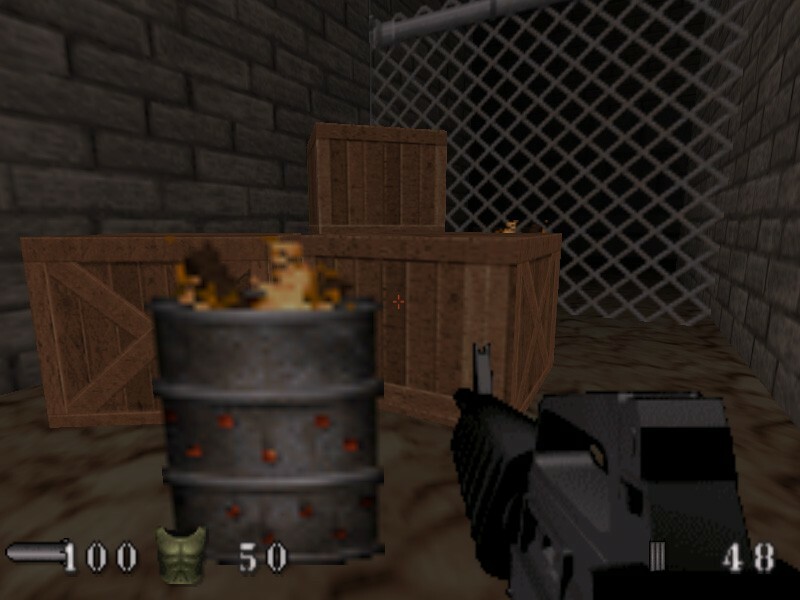 Run 'eduke32.exe' from the same directory. 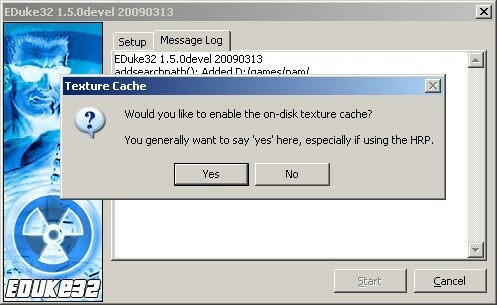 Click 'yes' to enable on-disk texture cache. 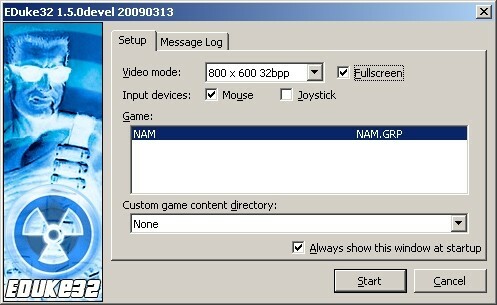 Select appropriate 'Video mode' and turn on 'Fullscreen'. 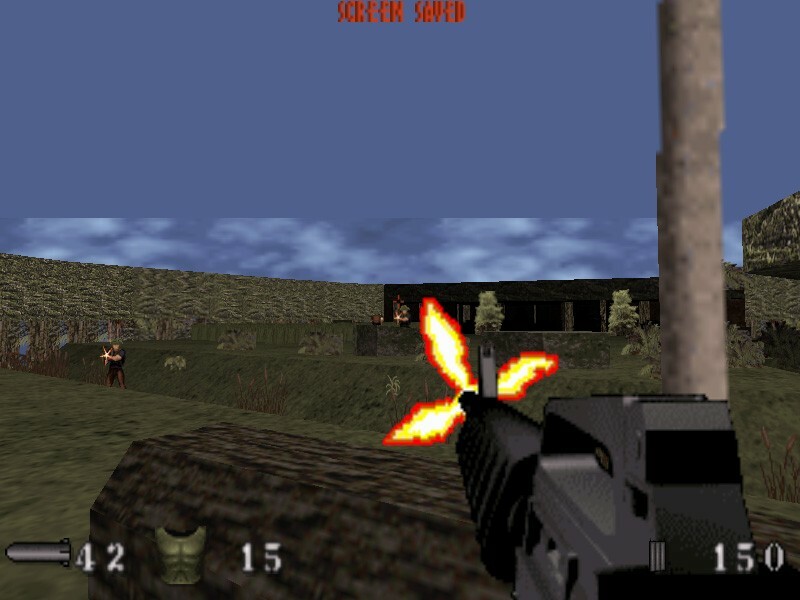 Select 'Start' to run the game.